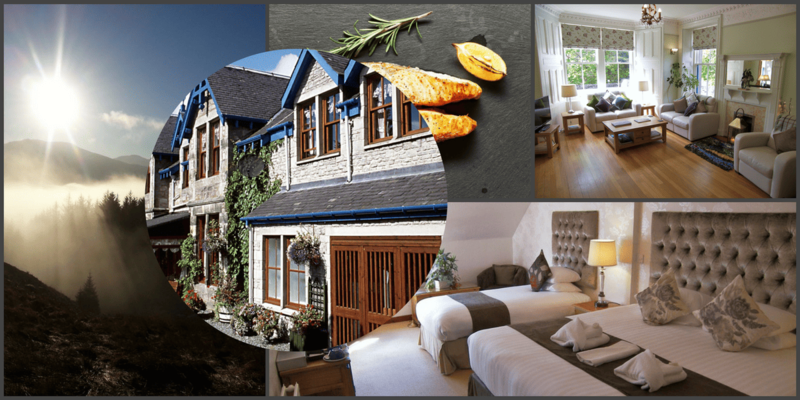 How may I book a Hotel in Pitlochry Scotland? 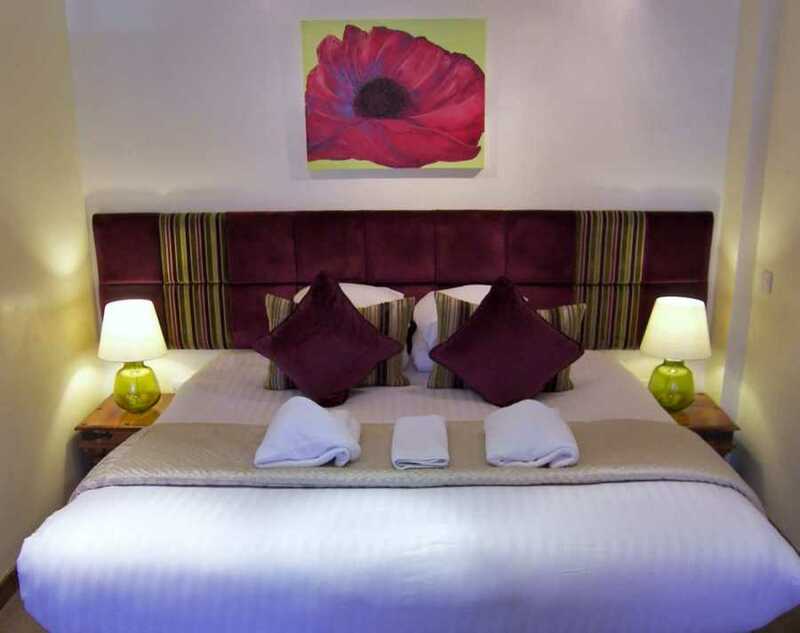 Rosemount Hotel Pitlochry Scotland has some great rates for direct booking . It’s easy to book right on this page. 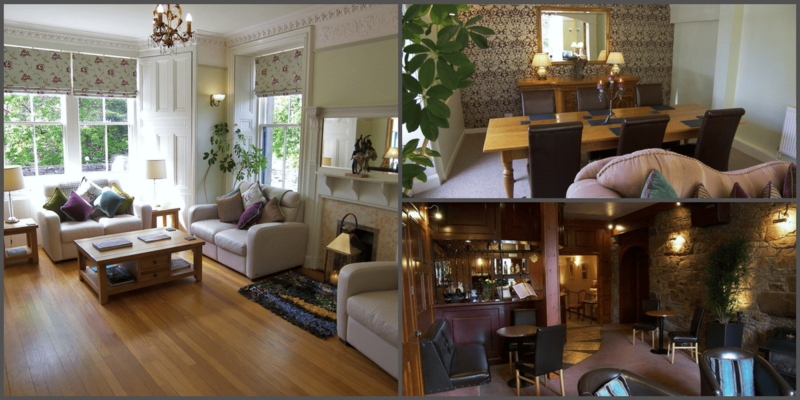 You’ll find us very comfortable, set in a lovely location overlooking the beautiful scenery of the Tummel Valley. 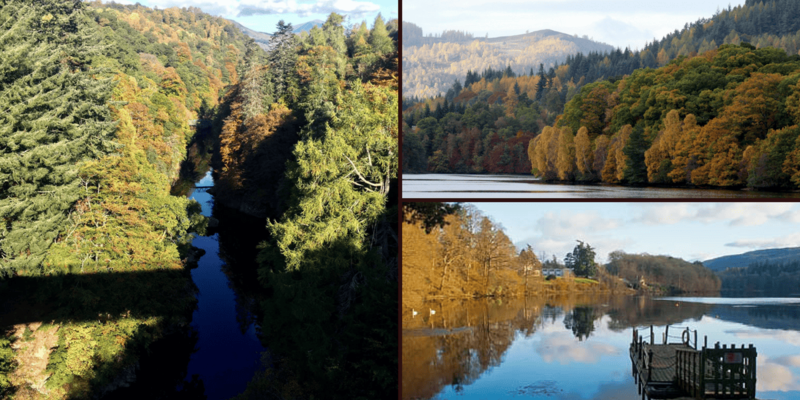 Even so, we are only a few short minutes stroll into Pitlochry town centre and a little further onwards to Pitlochry’s famous Festival Theatre. 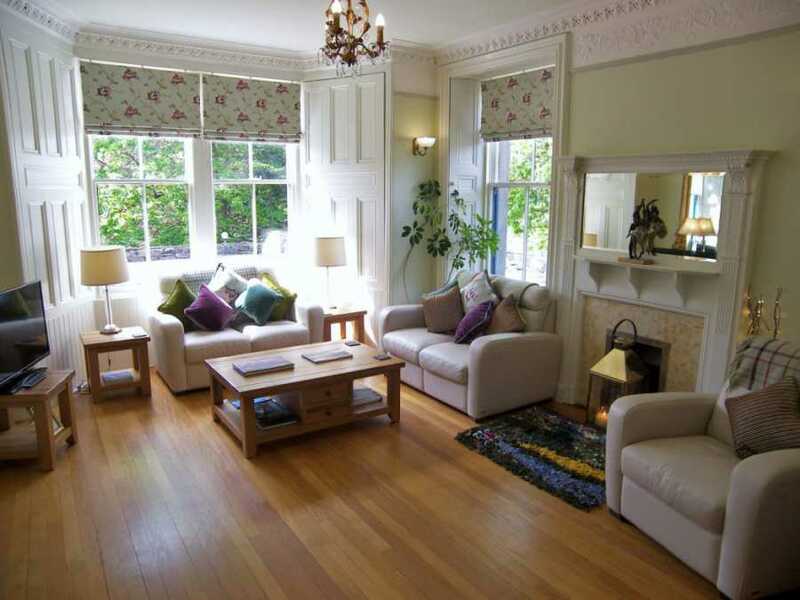 We have a fabulous, peaceful location with beautiful views and are close to Pitlochry town. Great, central location for touring and MANY things to do within an easy walk. 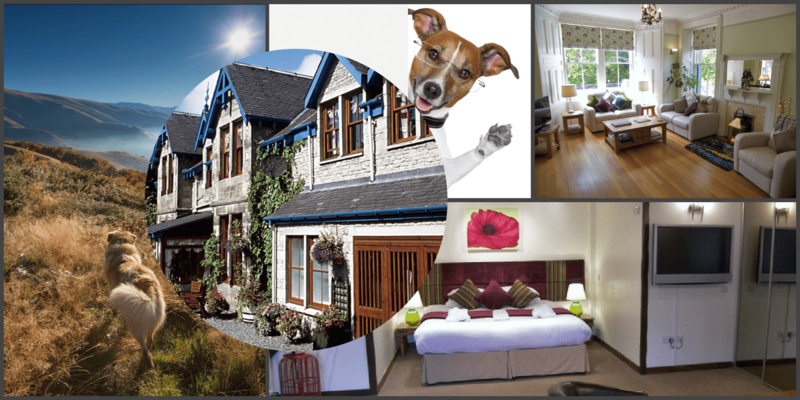 We always remain competitive for pricing amongst hotels in Pitlochry area. 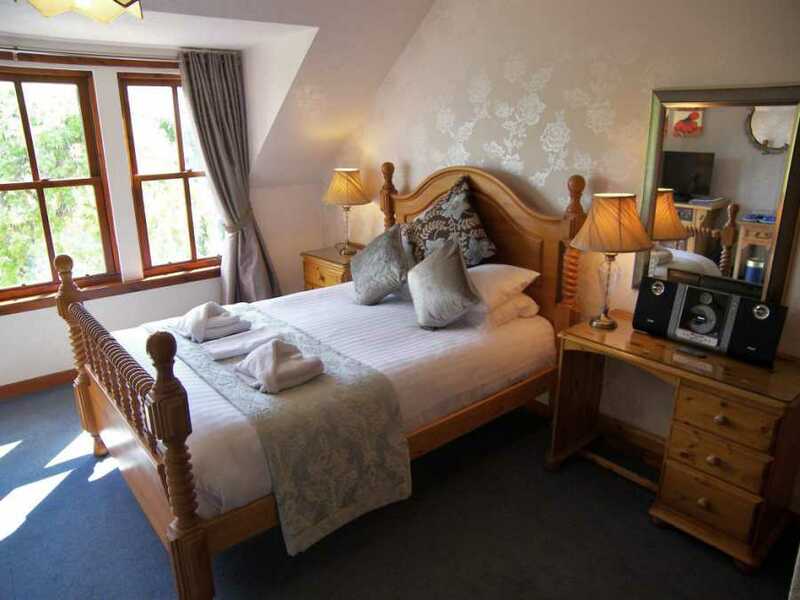 If you are deciding where to stay in Pitlochry, you might like to know we have four grades of room that allow you to get the best value for budget. 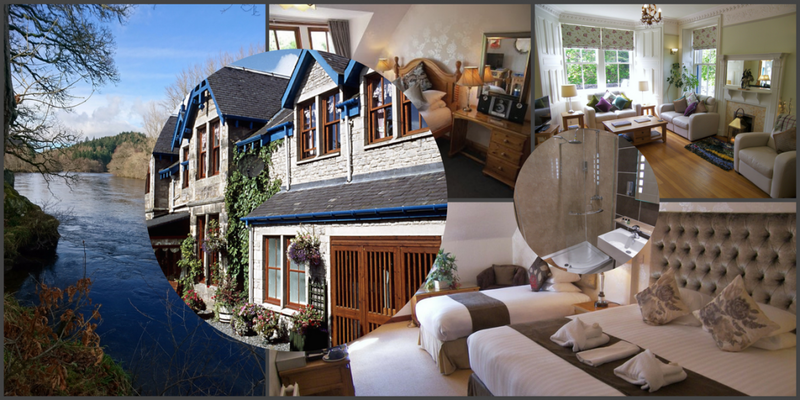 We are known for friendly service, good food and comfortable accommodation. 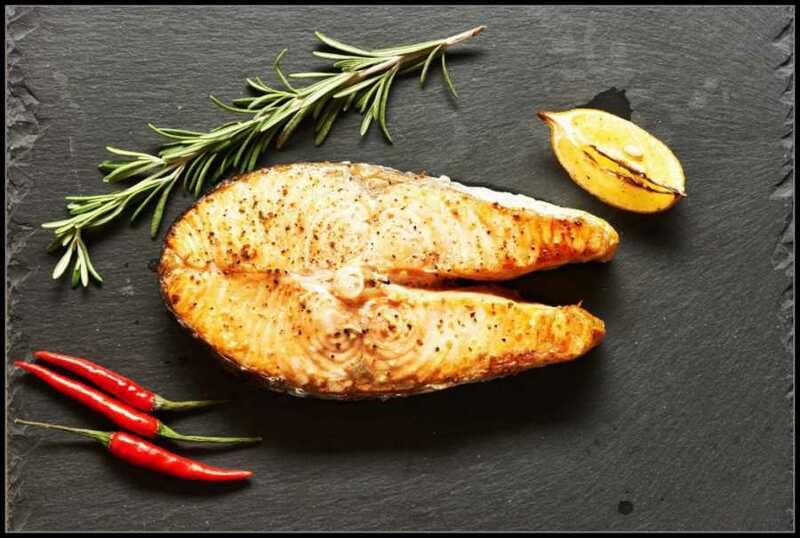 Our location is just 5 minutes stroll from the main street, which means that we are peacefully located, yet convenient for all that the town has to offer. 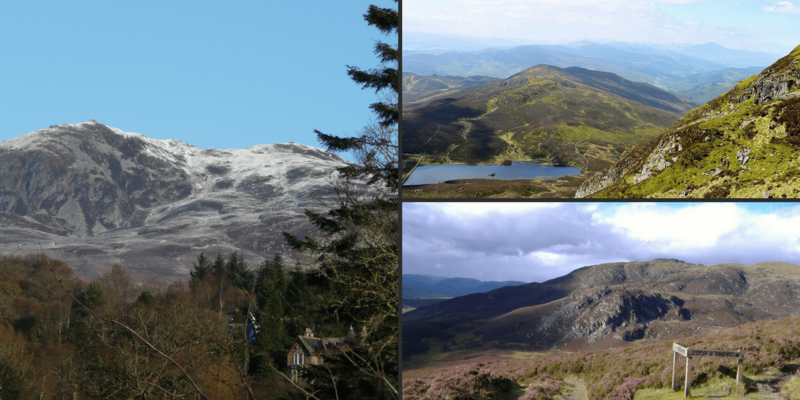 There are over 40 miles of waymarked walks leading from our door and we are close to the town centre, Pitlochry Festival Theatre and the outdoor pursuit centres of Perthshire. 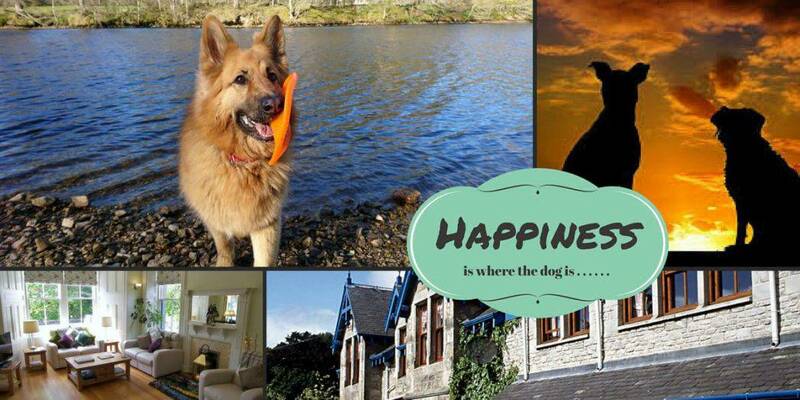 Don’t forget you can bring your pet along to Rosemount Hotel for a pet holiday in Scotland too! 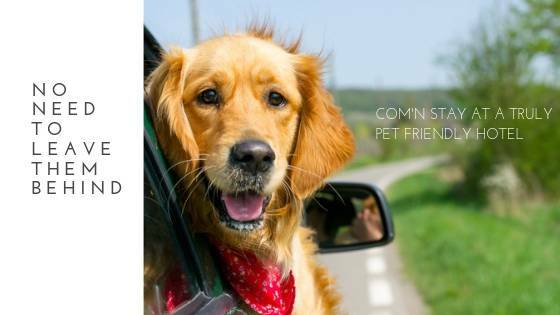 We genuinely love having pets to stay. We want all of our guests to just be comfortable being here. Pets really help in this respect, with their calming and socialising influence. They are tuned into us better than we know! 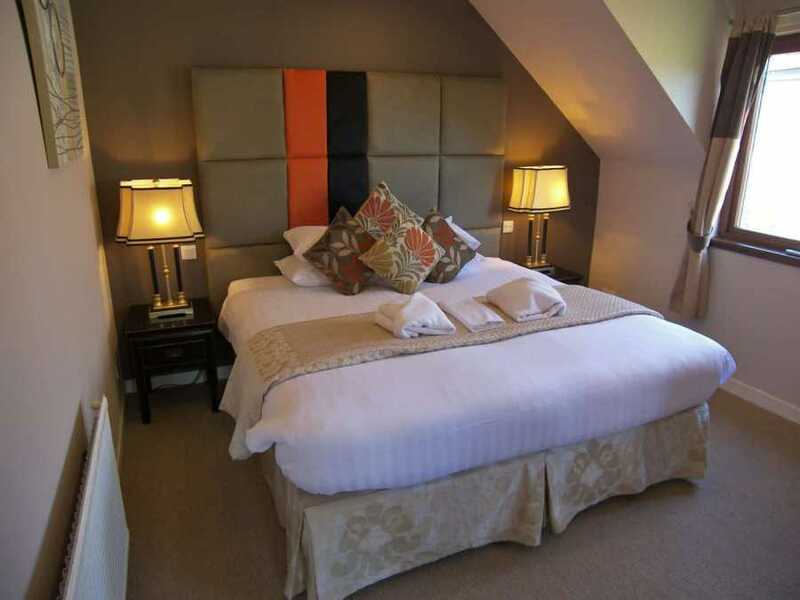 Below, you can see some snippet shots of our Premium Rooms. 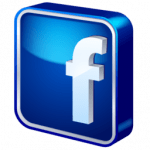 When you make your booking, we’ll send a confirmation email containing a load of links and information about the kinds of things you can do when you get here. 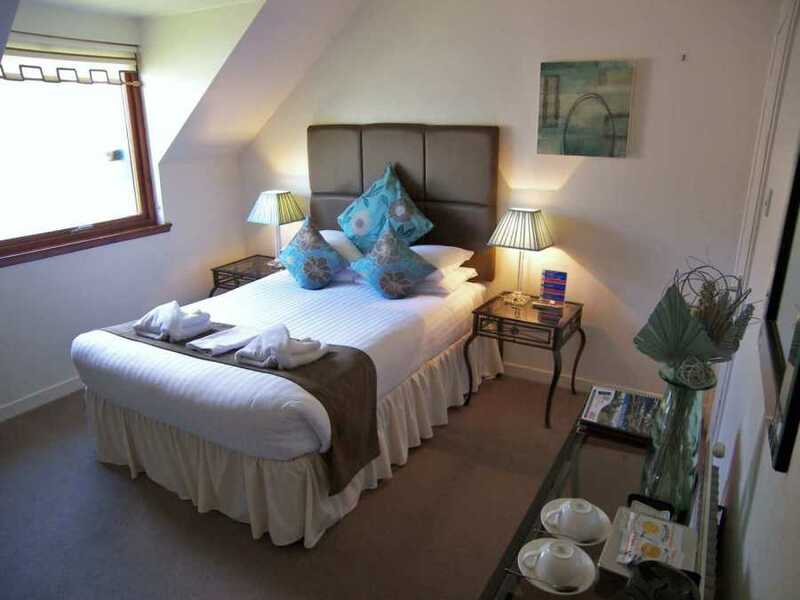 Booking Hotels Pitlochry Scotland is just the first stage in a fabulous holiday break. 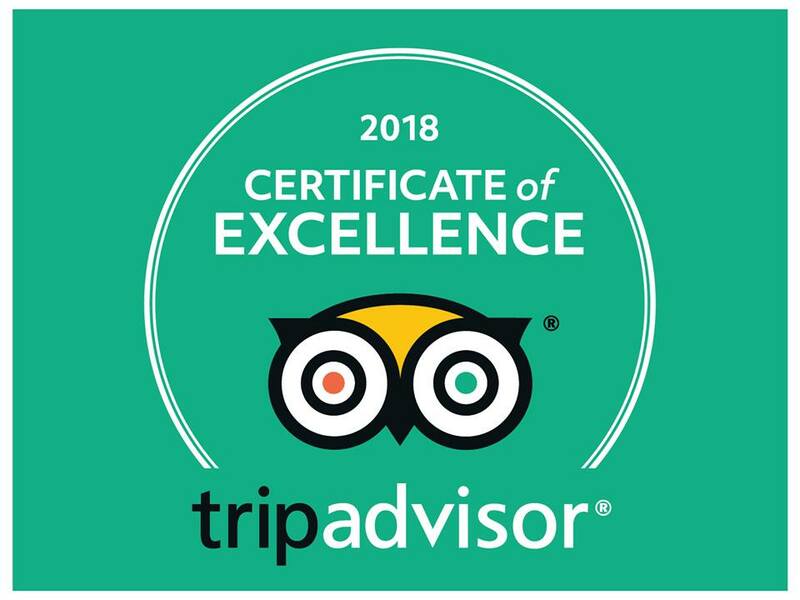 Not only do we wish to provide you with great accommodation and meals, but we take a personal responsibility for making sure you see and do the best things during your stay. 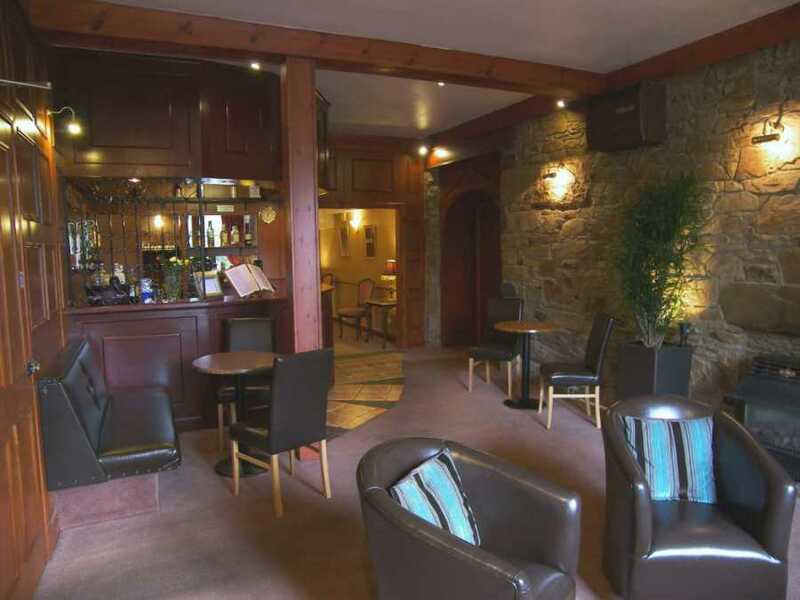 We have two distilleries in Pitlochry. 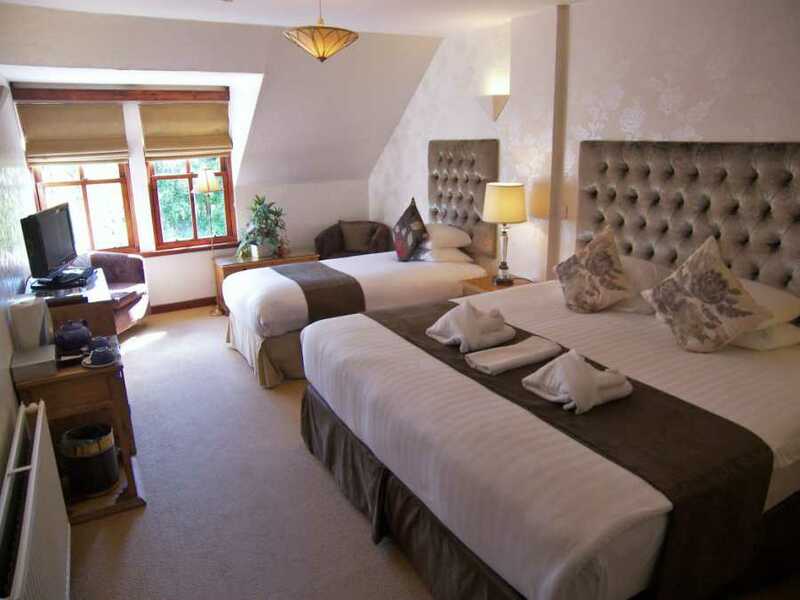 They are both within walking distance of Rosemount Hotel Pitlochry Scotland. Both are different from eachother, but each offers a fascinating insight into the production of malt whisky. 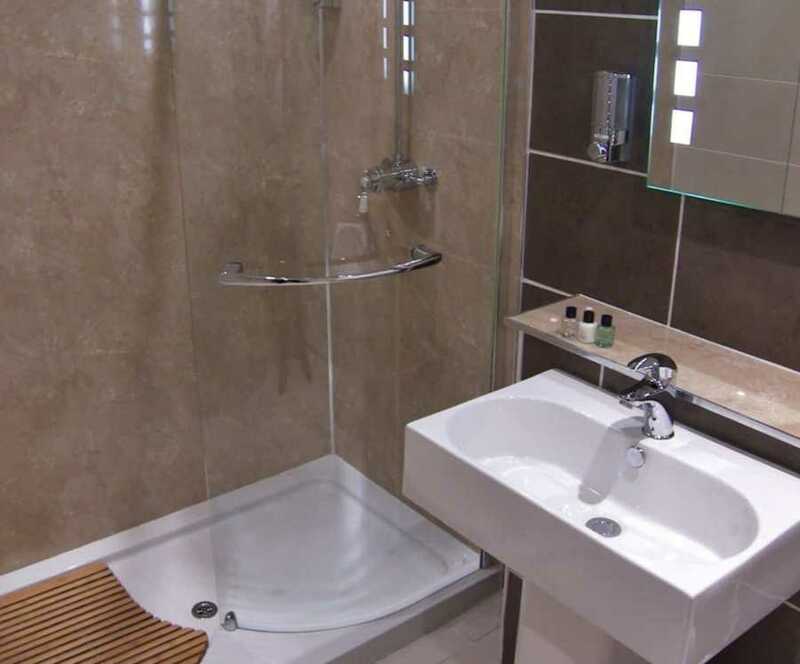 Between both lies a beautiful leafy wood with a cascading waterfall – the Black Spout. It is possible to make and afternoon taking in one or two distillery visits with a delightful woodland walk between the two. we always recommend the downhill road route returning from the more elevated, Edradour distillery. The views are simply stunning. 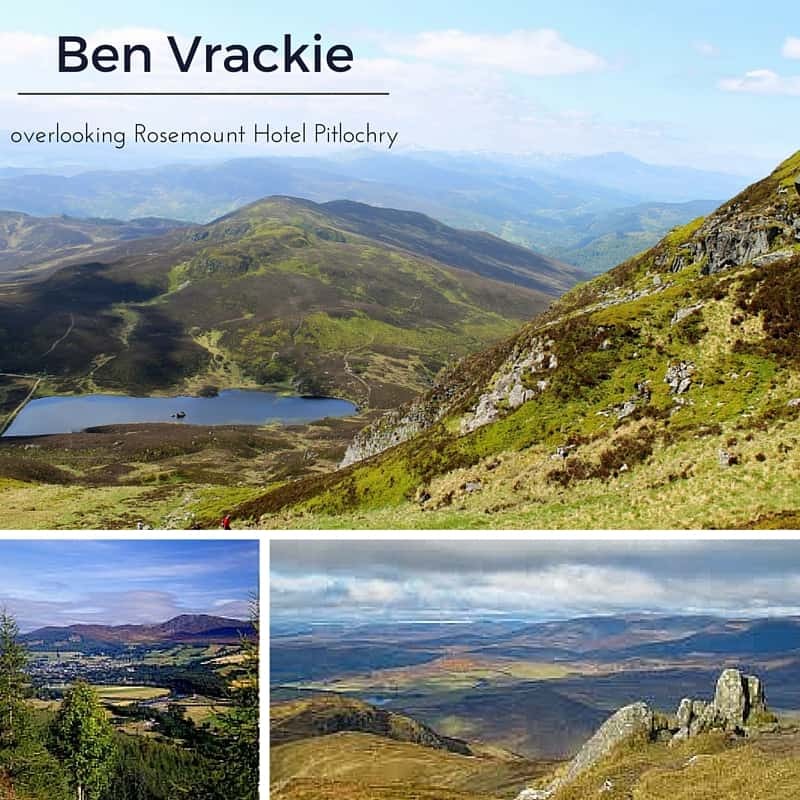 For those seeking a walk with a little more challenge, we are set almost in the shadow of Ben Vrackie – a magnificent mountain which overlooks Pitlochry. This is a daily delight for us, especially because the vista changes by the hour. 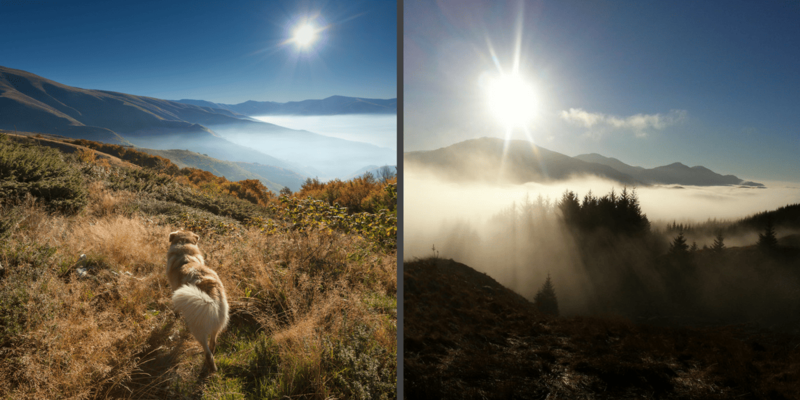 You’ll notice different lighting effects on the mountain canvas as the sun passes from east to west across its outline. 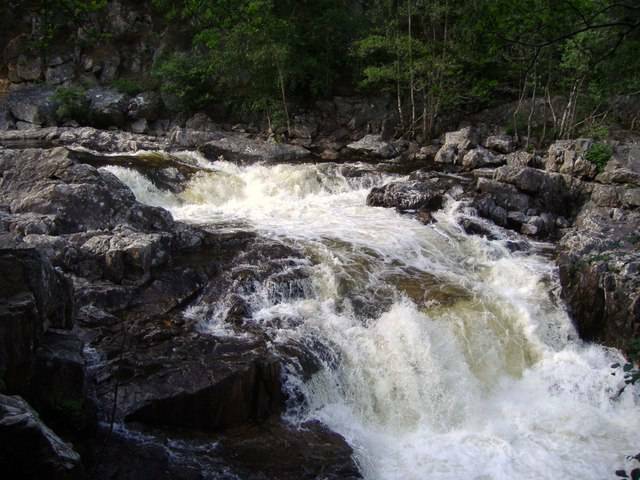 At 870m, it is short of munro status, but there are several munros in the area behind. 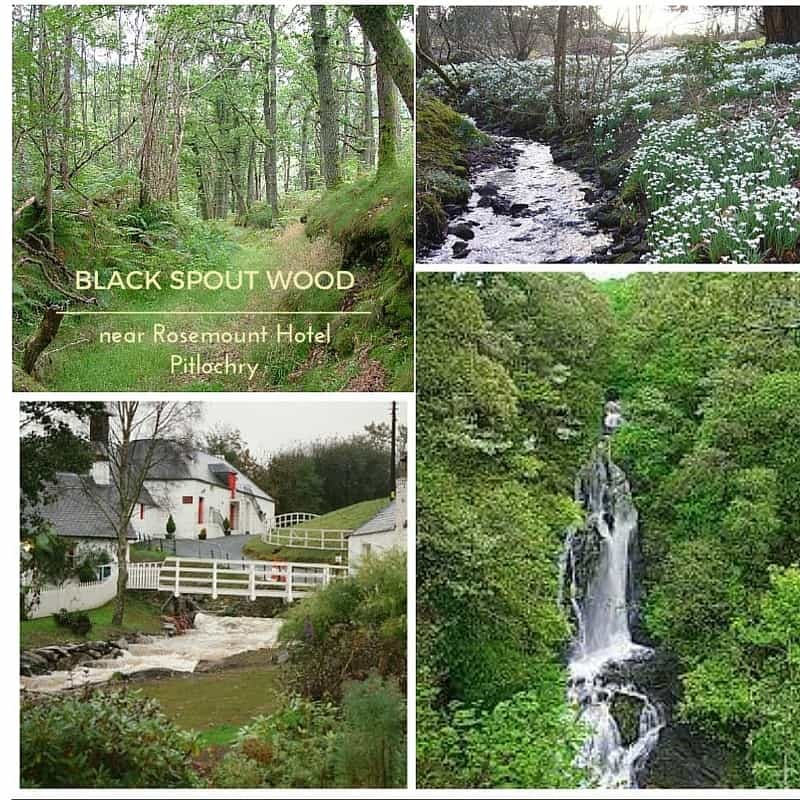 Full details of the many walks in the area may be requested from Reception at Rosemount Hotel Pitlochry Scotland or by email. We sincerely hope you’ll be one of them!